Elecom Philippines Showcased New Line Of High Res Audio Certified Headphones, Currently The Most Affordable Of Its Kind! 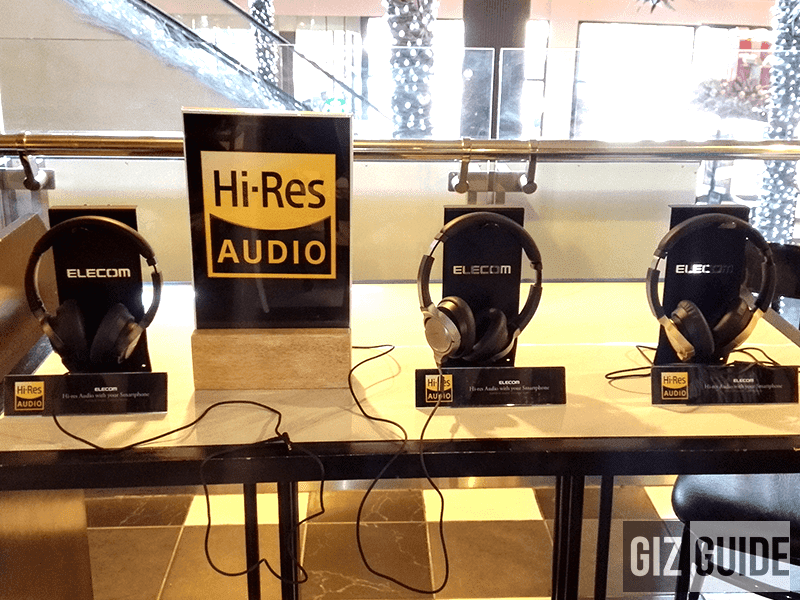 Home / audio / elecom / elecom hi res headphones / elecom philippines / headphones / news / Elecom Philippines Showcased New Line Of High Res Audio Certified Headphones, Currently The Most Affordable Of Its Kind! 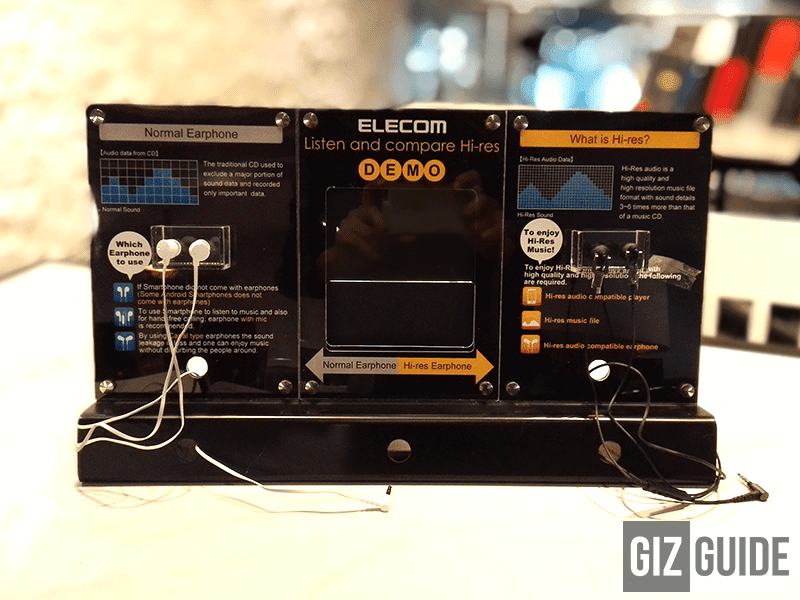 Japanese brands are truly great when it comes to music, Elecom is no exception to that. 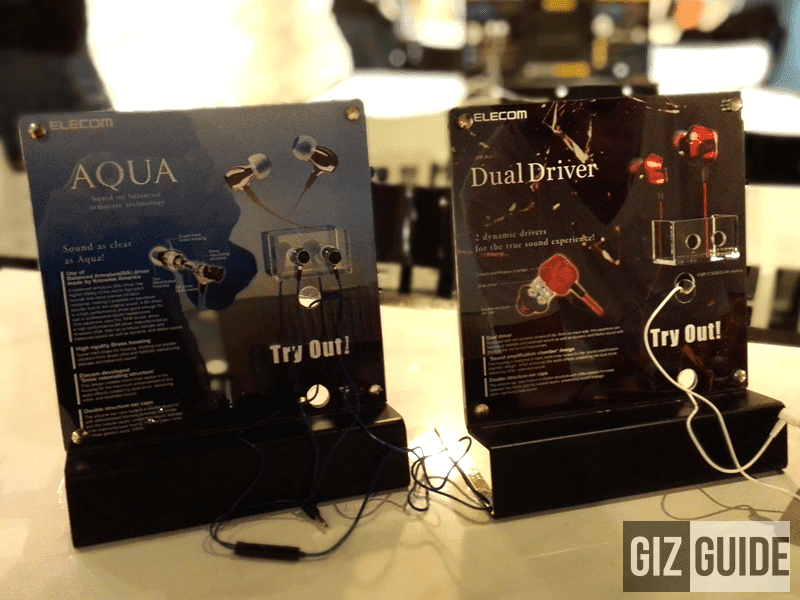 Recently, the Japanese electronic consumer brand just showcased their latest line of High Res certified headphones and earphones targeting both the audiophiles and educate the regular consumers to what a great set should sound like. Hi Res Audio certification on headphones isn't a normal thing when it comes to headphones not named Sony. It's a testament that your headphone belongs to the true HiFi sounding ones. As a matter of fact, even Audio Technica, a headphone giant was only able to produce once as of this moment which is the ATH MSR7 which I reviewed early this year. Going Back, Elecom showcased not only one but several headphones and earphones that has Hi Res certification that they were able to show the bloggers. First that we saw is the OH Series, a headphone line that targets those who are serious in music. All of them are Hi Res certified and comes with extremely comfortable ear cups that blocks the outside noise decently. Then of course we tested how it sounds like and from our first impressions they're actually true to their word as they all sounded quite balanced and audiophile friendly. In addition what makes them even more interesting is they're all easy to drive where-in even some smartphones like the Flare 4 can make them shine. All of them are priced under 6,000 Pesos making them the most affordable Hi Res Certified headphones in the Philippines and maybe even the world today. Another interesting audio product that we saw during that event is their own Hi Res certified in ear monitors which is priced at just 4,490 Pesos. While I wasn't able to play around with it, it should sound good to be recognized like that. Elecom also has a Dual Driver In Ear Monitor which reminds me of the TTPOD T1E in design except for the flimsier cables. What surprised me there is it's quite comfortable to wear even if it's bigger than most earphones. It also has a dark sound signature with great bass range and response that should make bass happy persons fall in love with this set. That's without compromising other frequencies that much, it's still decently clear with wide soundstage. Elecom's Dual Driver IEM is priced at just 1,890 Pesos making it one of the most affordable dynamic dual driver sets in the world. The best sounding set that I heard there was the Elecom Aqua, a Single Balanced Armature driver in ear monitor that features a design that reminds me of the high end FAD monitors. It's amazingly clear in sound, fantastic in details and to my surprise an ultra rare Knowles Armature IEM with a good bass response. All of my previous Knowles Single Armature powered earphones sounds pale in comparison with this one. The SRP of this one is at 5,490 Pesos only. Elecom also introduced their line of OS Series noise cancelling headphones with big earpads, other headphones and cool / stylish gadget cases for iPhone 6 in particular. 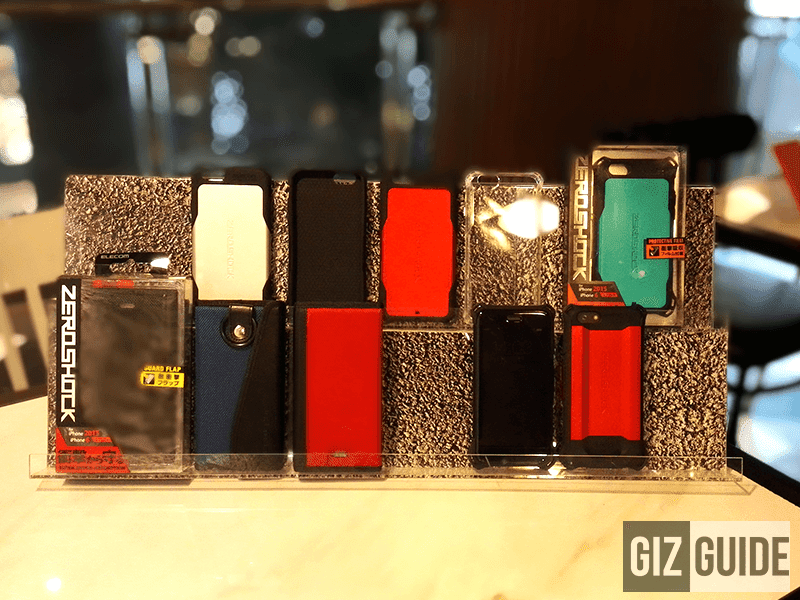 Note: We'll get more info about the exact product models and try to review some of them soon.